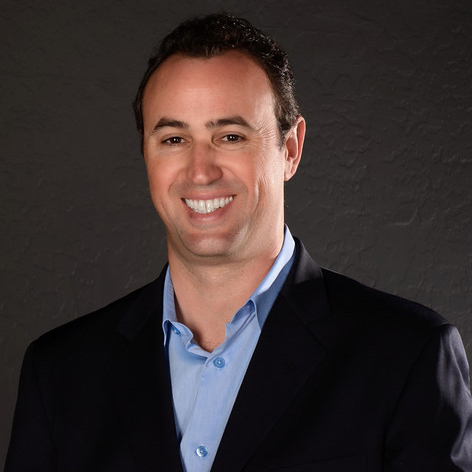 Prior to Retainer Club and Aladdin, Craig was the President & CEO of NJOY, Inc. which he led to become the world's largest independent electronic cigarette and vaping company. Craig directed NJOY to a landmark court victory over the FDA that established the legal framework for the new category of electronic nicotine delivery. During his three and half years as CEO, Craig generated over $150M in revenue and raised $200M in equity financing (starting at a $10M pre-money valuation and reaching over a $1 Billion valuation in 2014. Craig is a frequent speaker at A.S.U's W.P. Carey School of Business and Harvard Business School.